As EuroGamer notes, 'Visions' has been spotted just a few weeks after the arrival of Hello Games' surprise 'The Abyss' update. The Abyss offered significant change in the underwater elements of the game. 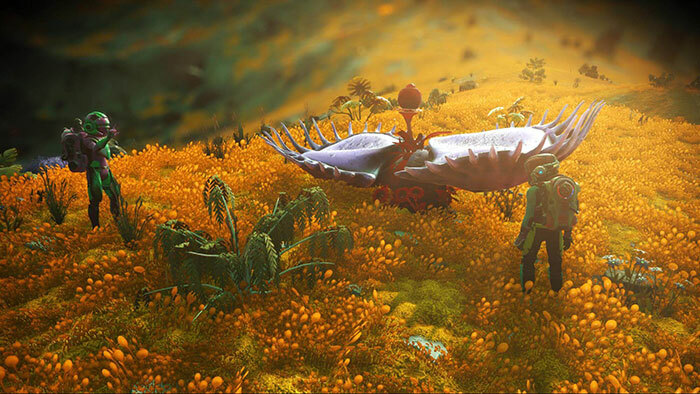 Despite the proximity it seems like Hello Games is on a roll as Visions seems to be an equally large update - this time with the focus on variety. In the YouTube description text, Hello Games sums up that players will "discover a more varied, more diverse universe" in the Visions update. 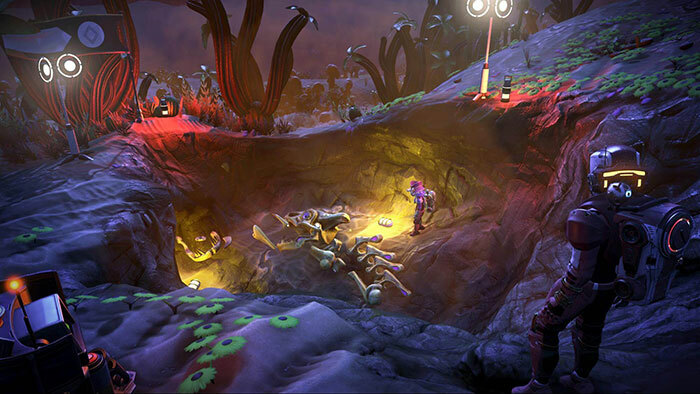 It adds that the developers have worked to introduce "new environmental biomes, new planet types, more colourful worlds, new fauna and flora, archaeology, salvaging, and much more…"
A wider, more colourful environment with improved atmospherics - even rainbows. More diverse new worlds, bursting with life. Collectable trophies to for exploratory feats. Procedural crash sites of satellites and vessels will be available to salvage. Stranger new life forms - some predatory or dangerous. 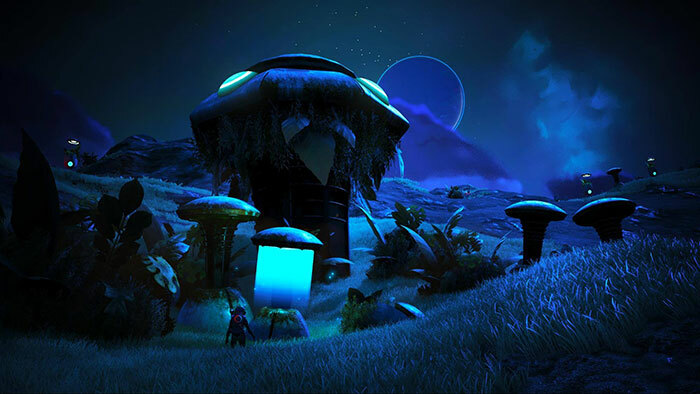 As I write, the official No Man's Sky Visions web page has come online (just after 2pm UK time), with lots of info and imagery. I have also just received an email from Hello Games stating that 'Visions' will be a free update. There isn't going to be long to wait for the update, Visions will become available on Steam for PC, PlayStation 4 and Xbox One from Thursday, 22nd November (tomorrow). It's become a point of evidence that a game is ‘done when it’s done' and that publishers are more than likely responsible for many of the rubbish games we have had over the decades. I was actually pretty hyped for this at it's initial launch but after a months worth of playing it to be honest i don't care if the next patch has real money to be found in game….. it's the dullest game I've ever played for about 15 years.